Designing a custom carrier board for Toradex SoMs as per your application requirements can be really easy based on Toradex' extended offerings. Toradex offers free reference designs of its off-the-shelf Carrier Boards. Using these as base, customers can easily design their application-specific carrier boards. The design and layout guide offers various tips that can help in custom Carrier Board design and development. This is an interactive tool that offers tremendous assistance while designing custom carrier board. 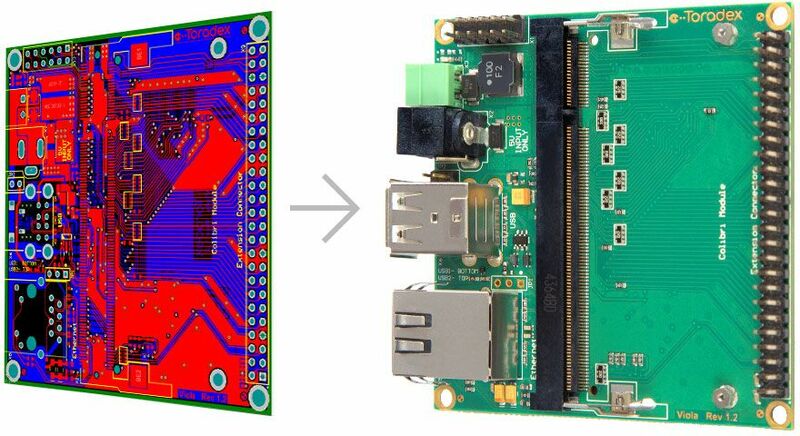 It is really helpful in carrier board development on Toradex modules and in checking compatibility of existing carrier boards with our modules. Toradex has a proven partner network that includes third-party companies offering assistance and support to our customers for Custom Carrier Board development. This video will offer detailed information on various topics that will help you during Custom Carrier Board Development.